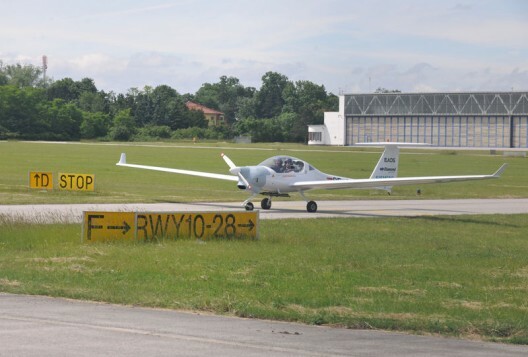 Diamond Aircraft of Austria gave Flying magazine news of its hybrid-electric tiltrotor project – something not announced on Diamond’s own web site. According to Flying, Diamond will partner with an unnamed “major industrial partner.” The airplane could become certified within seven years, enabling customers to own a six-passenger vertical takeoff and landing vehicle with ostensibly high speed and the ability to set down virtually anywhere. Diamond founder and CEO Christian Dries says the craft will be powered by two high-output Siemens electric motors with power to recharge the batteries in flight supplied by a pair of Austro diesel engines. Since there are four propellers, the motors’ outputs would probably be split fore and aft to a pair of rotors. The unnamed concept would have a maximum takeoff weight of 6,600 pounds. To test the concept, Diamond will build a 725-pound unpiloted prototype starting next month. That will be followed by a 2,800-pound prototype, with the full, fly-by-wire production version coming after successful flight tests of the smaller test vehicles. The Diamond tiltrotor will have a full-frame BRS parachute for its three-surface configuration. Echoing Aurora Flight Science’s recent tests with another Diamond, a modified DA-42, computers will enable automatic takeoffs and landings. Flying reports, “While the tiltrotor wouldn’t be capable of hovering for more than six or seven minutes, it could enter a hover and touch down automatically using laser scanning techniques to survey the landing area within milliseconds.” The writer, Stephen Pope, suggests the on-board computers could ensure the landing zone is free of obstructions, or could dispense with the pilot altogether. Diamond aircraft seem to be favorites for electrification and hybridization. Boeing’s experiments under Michael Friend resulted in a DA-36 Diamond motor glider being the first fuel-cell-powered aircraft. 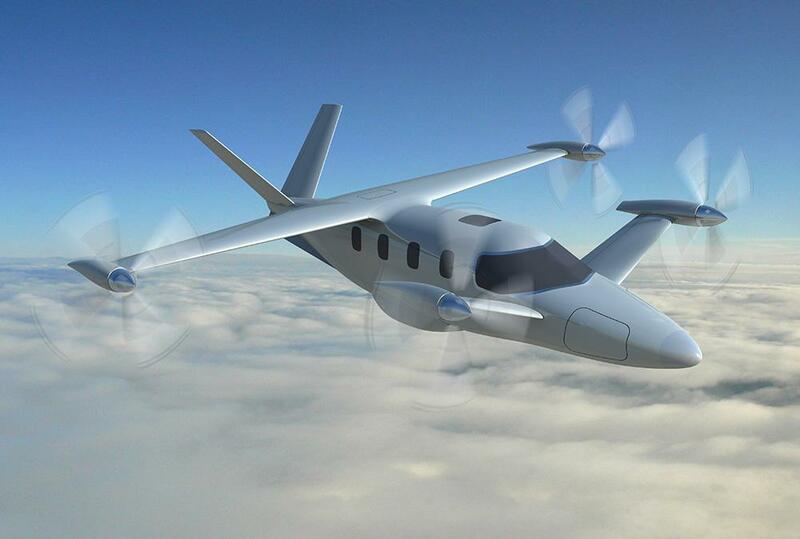 Airbus teamed Diamond and Siemens in two different hybrid approaches, both using the DA-36 as a base. 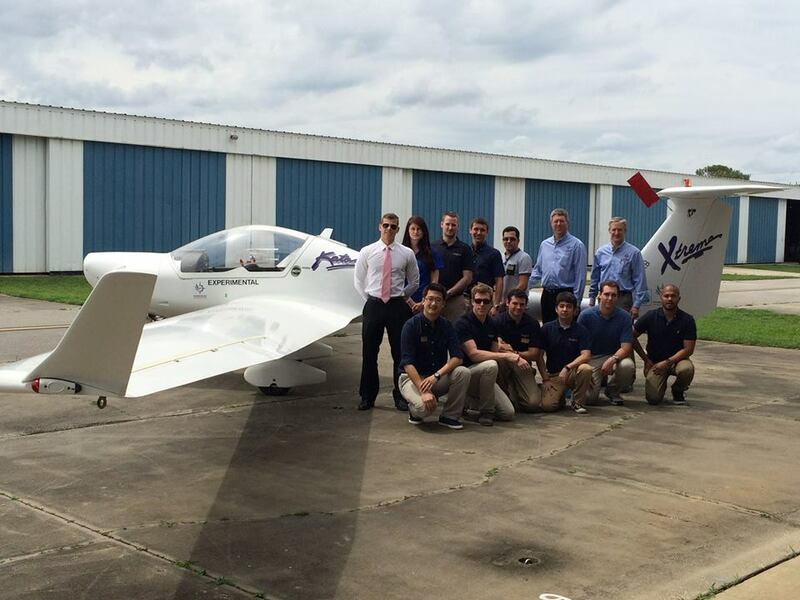 Eric Lindbergh with his Powering Imagination program uses a DA-36 being modified by Embry Riddle Aeronautical University students as a pure electric aircraft. With its twin-motored, single-engine hybrid shown in this blog a few months ago, and now this complex VTOL machine, Diamond shows a truly experimental edge in bringing about lower emissions coupled with high performance. It’s a combination more aircraft companies need to emulate for a cleaner future.